Young people with special educational needs and disabilities can sometimes feel ignored, or that their views aren’t taken seriously. Here at my AFK, we want to help young people feel confident in telling others what they want and need. 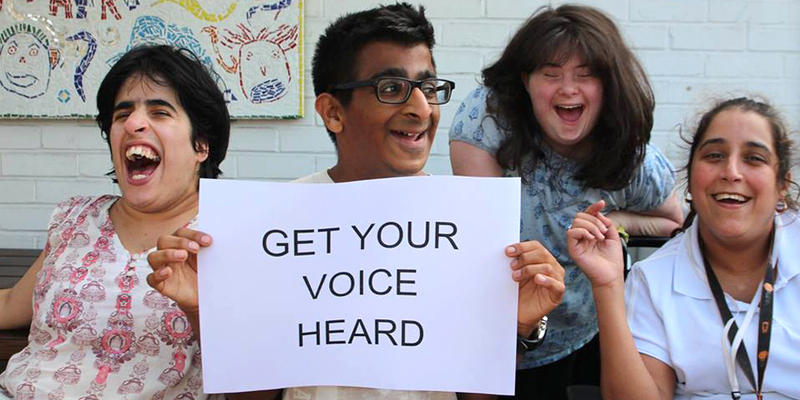 Our advocacy project is designed to help young people make their voices heard. ⓘ Advocacy means helping people say what matters to them and helping them access the services or support they need. 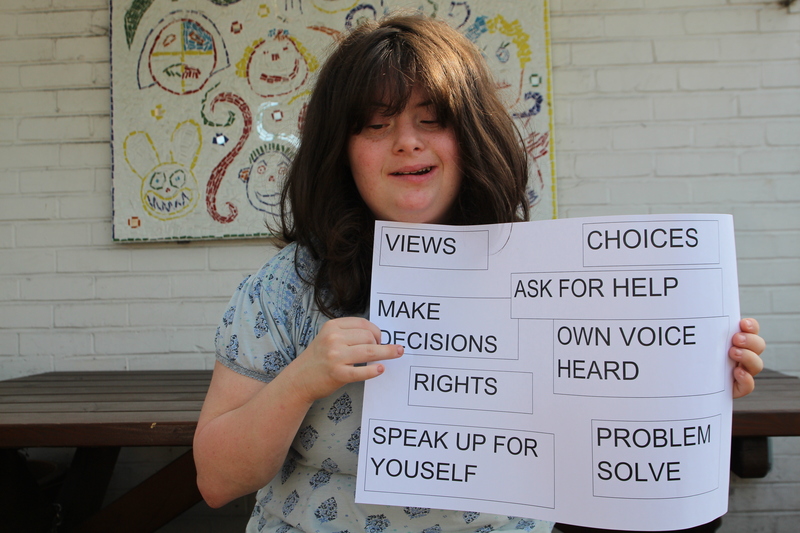 Advocacy helps people make changes and have more choice and control in their lives. ⓘ An advocate is someone who is on your side and can tell others what you want when you feel unable to speak up for yourself. Advocates can also help you write letters or speak to someone on the telephone. ⓘ Self-advocacy is when you speak up for your own interests, needs and choices. You might feel that no one listens to you, or that your opinions don’t matter to some of the adults in your life. Your opinions do matter! Learning to speak up for yourself is an important skill which most people take for granted – but sometimes it can be scary asking or telling other people what you want or need. At my AFK we can help you self-advocate by giving you the confidence to speak up at home, at college, at work, or anywhere where your opinion should matter. ⓘ Co-production is a way of working together so that people share power and make decisions on an equal basis. 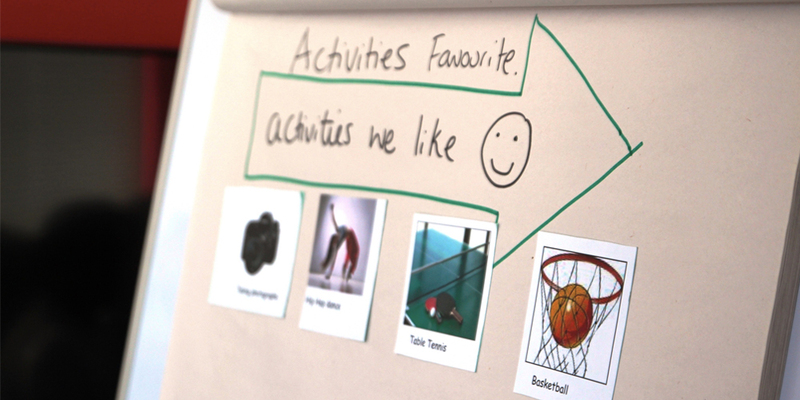 Co-production supports advocacy by valuing people’s contributions and involving them in designing and delivering the support they want – not just what professionals think they need! At my AFK, we believe strongly in both advocacy and co-production. This means we make sure young people are part of the decision-making process whenever we are thinking about how we can improve our services. As young people develop and increasingly form their own views, they should be more involved in making decisions about their future. We want to make sure that everyone who comes to my AFK has the support they need to speak up about their interests and needs, and to challenge anything they think is wrong. 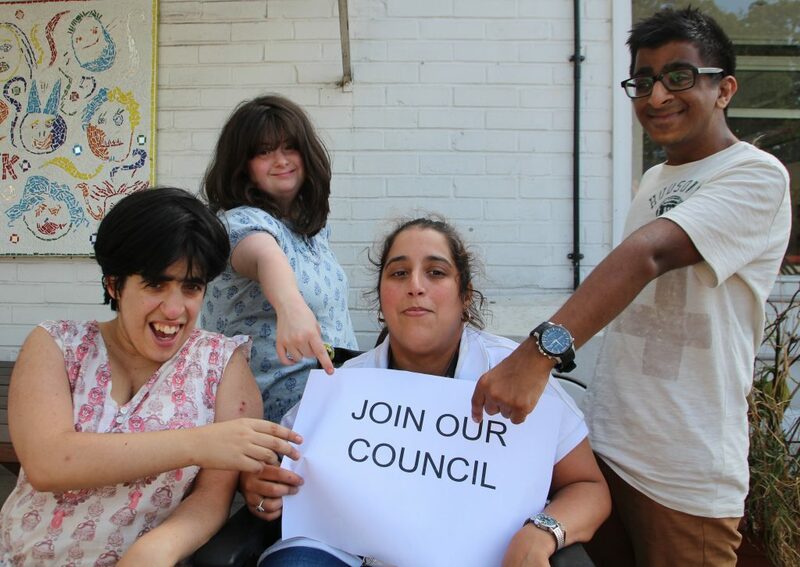 Trainees can join the my AFK Youth Council to share their views with our Senior Management Team and other young people at my AFK. 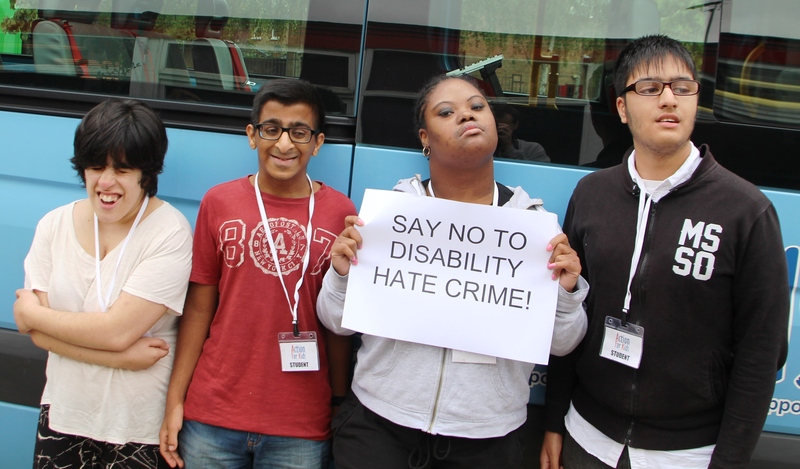 Last year, the my AFK Youth Council led a campaign in the local community to raise awareness of disability hate crime. Their actions led to great discussions with local businesses about how we can make our community more friendly to disabled people.